BSA's 2013 Fall season is already off to a great start. The 25th Annual Tournament hosted over 170 teams!! In addition, BSA had several teams as Flight Champions, Runners Up or going Unbeaten! Read below for more details on these great successes! The Galaxy took first place again, the team has won the BSA Kick-Off Classic for the past 3 years. Well done to: Morgan, Megan S, Grace, Tia, Kelly, Girinna, Anna, Ali, Mia, Megan B, Dara, Frankie, Kristina, Maranda, Rachel, Alison, Olivia, Sophia and Sam. The BSA Revolution enjoyed their 1st ever tournament with 3 wins and a tie. Well done girls! Congratulations to the BSA U11 Boys Milan who started off their fall season by coming 2nd in the U12 Bracket at Branchburg Labor Day Tournament. 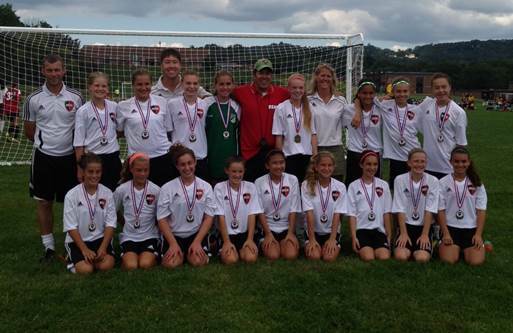 The U11's then followed that success, by going unbeaten at The Bridgewater Kick Off Classic! The boys are now looking forward to MAPS Soccer this Fall. 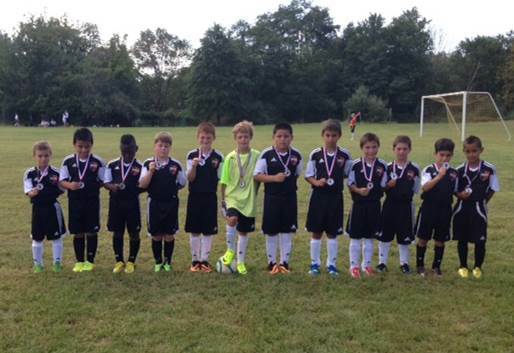 Excellent stuff from the BSA U10 Boys Hotspurs who started off their fall season by winning the Branchburg Labor Day Tournament. The Hotspurs won all four games. 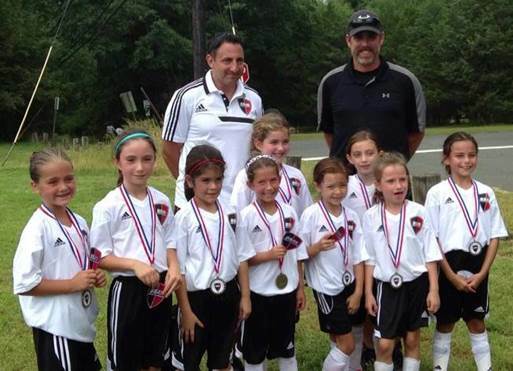 The U10's then followed that success, by winning all four games at The Bridgewater Kick Off Classic! 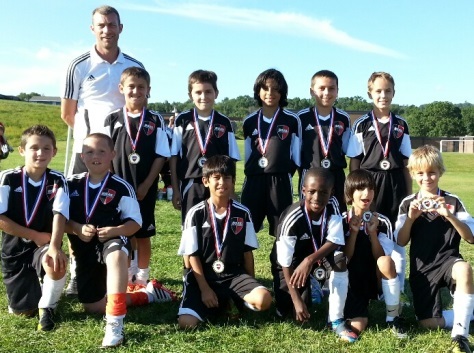 The U10 Union achieved a successful result at the 2013 BSA tournament with a 3-1 record, winning the group. With the new additions to the team and experienced coaching the Union are poised to be a competitor in Flight 2 with MNJYSA this season.